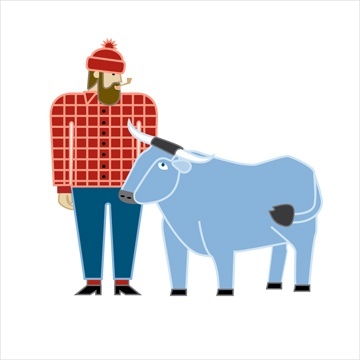 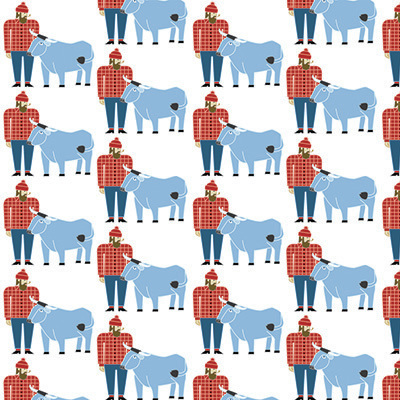 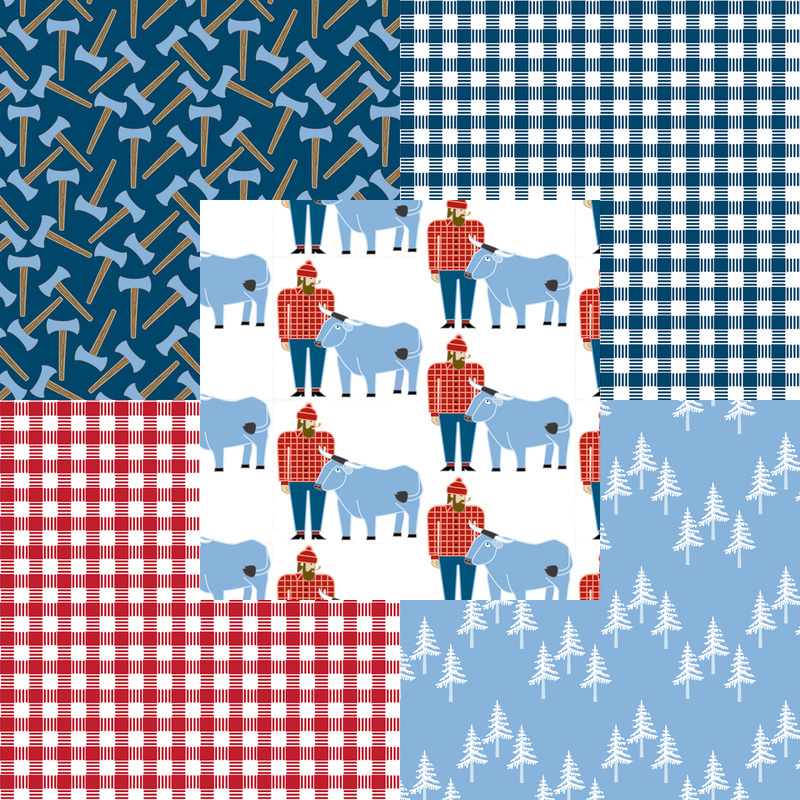 Paul Bunyan & Babe for everyday projects in panels and yardage at Modern Yardage here. 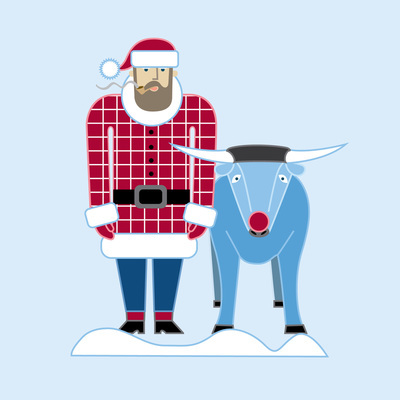 Santa Bunyan features Paul Bunyan as Santa and Babe the Blue Ox as Rudolph. 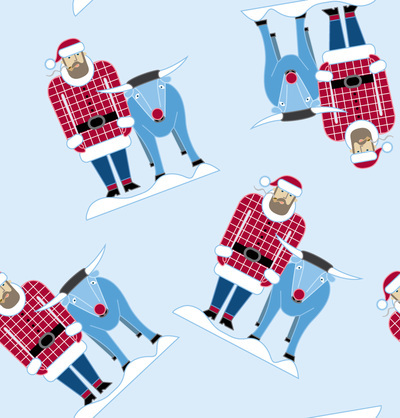 Just think of all the fun Christmas projects you can make with them! 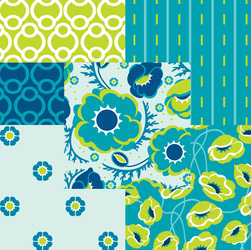 The design is available as a toss print and three different sizes of panels at Modern Yardage here. 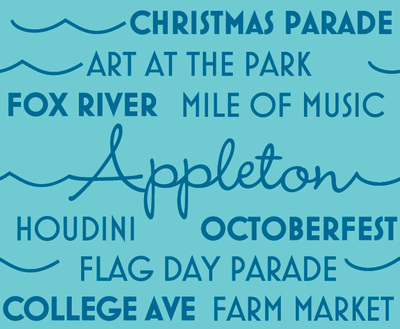 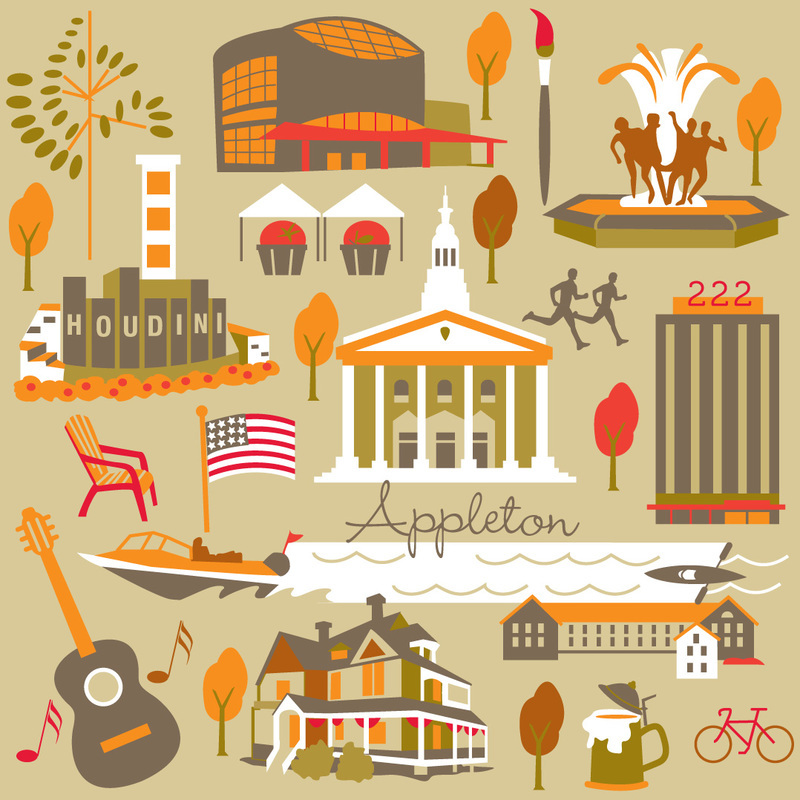 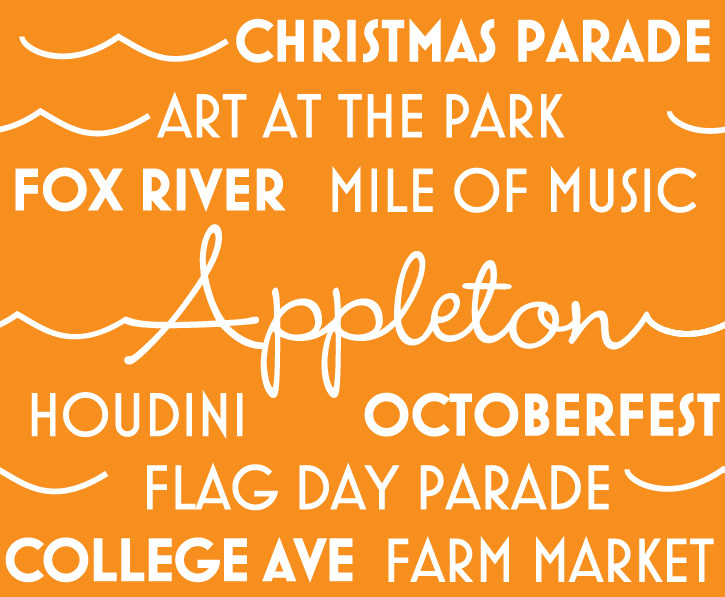 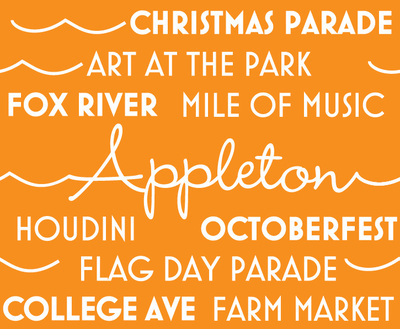 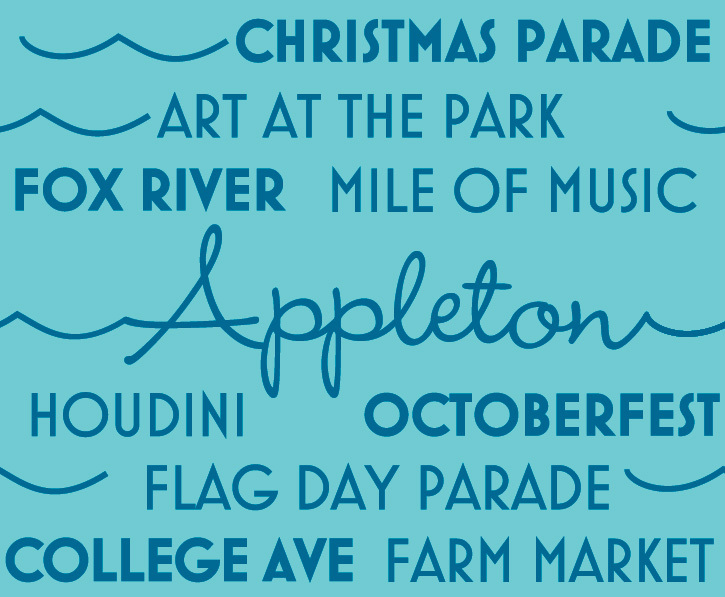 Appleton, Wisconsin is an energetic city with equally energetic people. 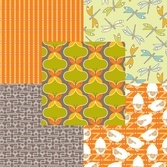 I was invited over by the Quilt Guild President and met with City Marketing and Retail leaders to gather info and photos about their beloved city. 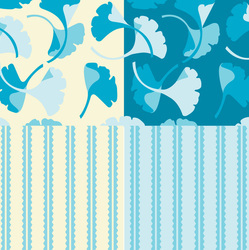 It was released by Modern Yardage for both retail and wholesale. 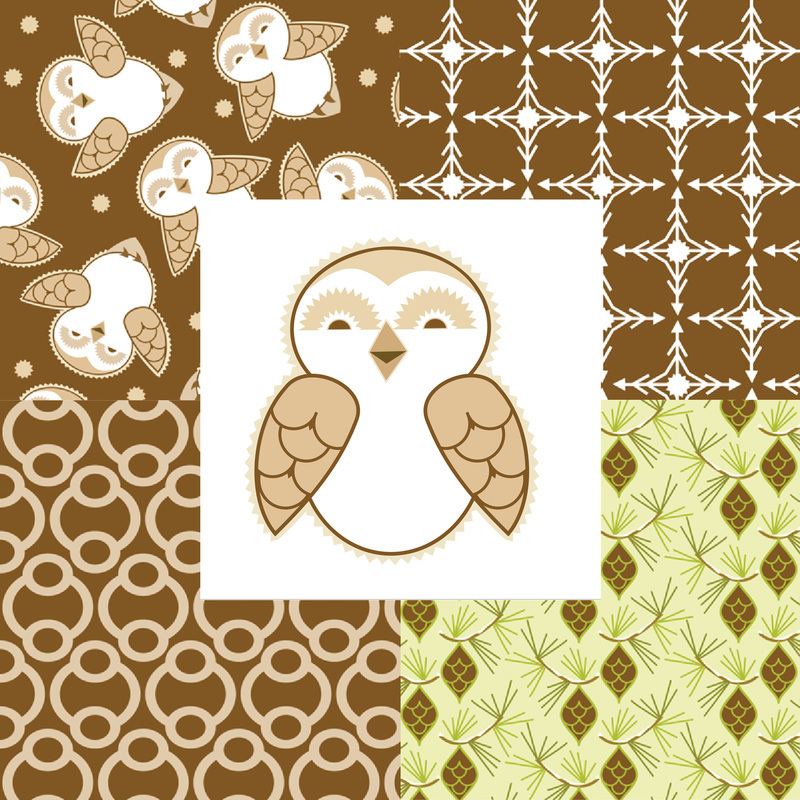 Here's a link to the panels, yardage and various scales available of my designs. 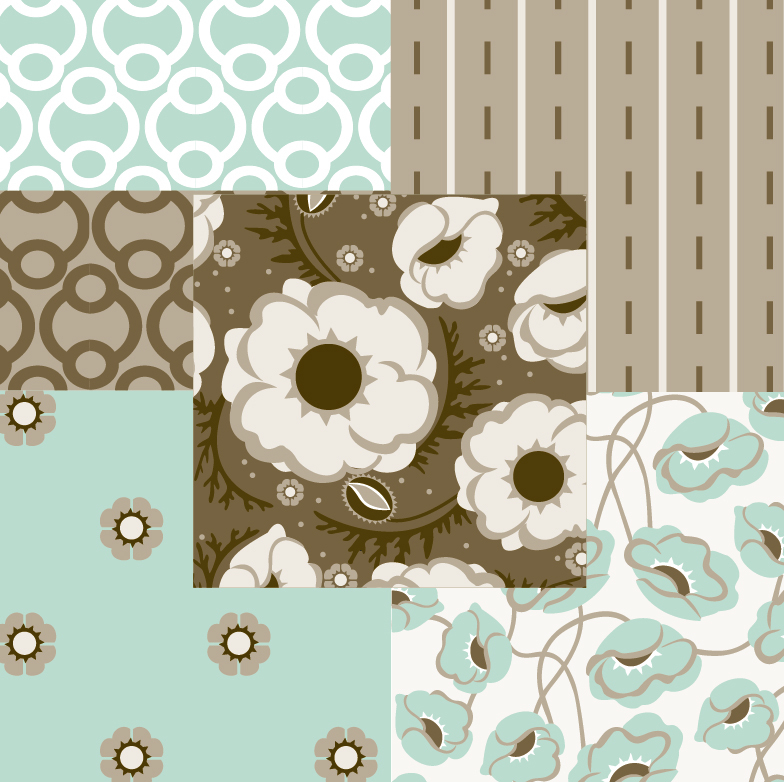 Contact Modern Yardage directly for wholesale inquiries. 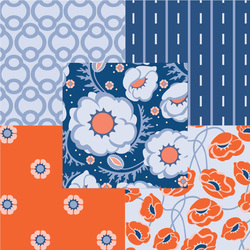 It's here on Modern Yardage. City of Lakes is my tribute to Minneapolis. I live near one of its many city lakes and wanted to create a collection to show it off. It's great not only in summer with its many bike paths linking the lakes, but it also hosts cross country skiing on its frozen surface in winter. 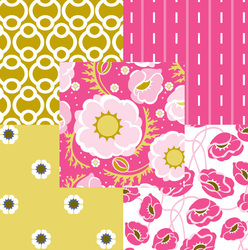 It comes in 4 color ways named Blush, Autumn, Marine and Cool. It includes icons of the Minneapolis skyline with a bike, a skier and also a local icon called Uptown. 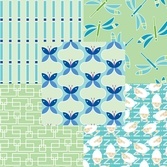 There is also a convenience quilt panel made from the Marine color way. 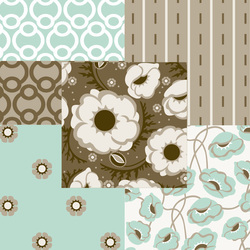 It is available at Modern Yardage here and panels here. 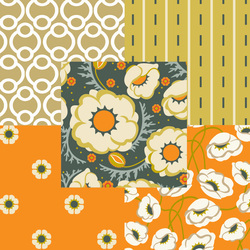 Modern Yardage is a new fabric company based in Salt Lake City, Utah. The advantage of a digital fabric company is that it is fast to make new design available online, it can offer more color ways of your favorite print, each print comes in 3 scales of small, medium and large plus each print is always in stock because it's printed on demand. I am so proud to be a licensed designer with this new company. 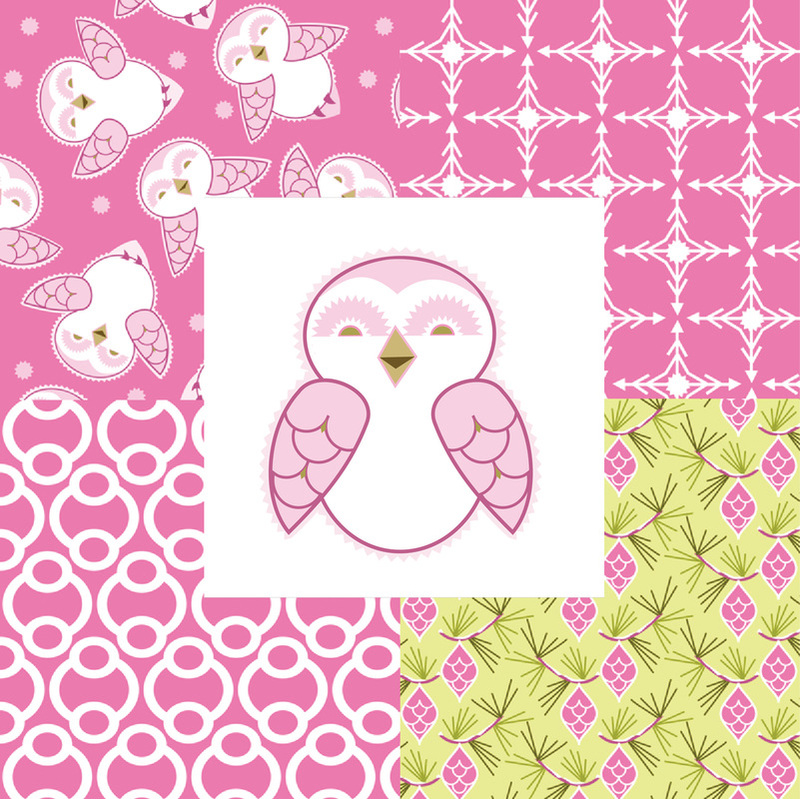 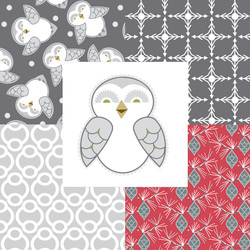 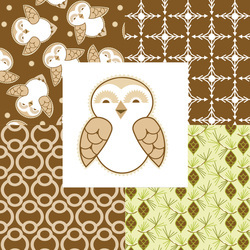 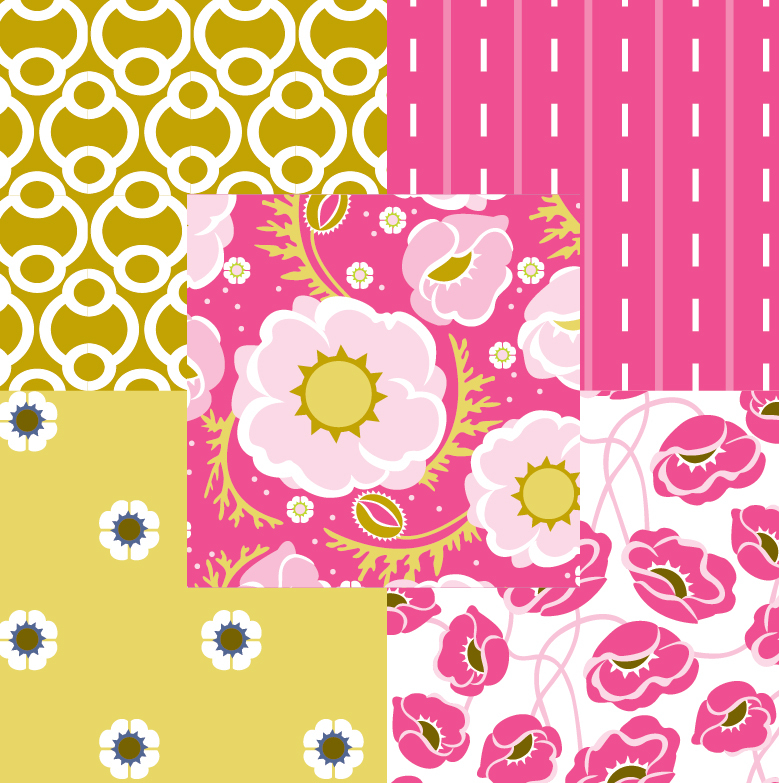 Amelia Harper is my latest collection with Modern Yardage. 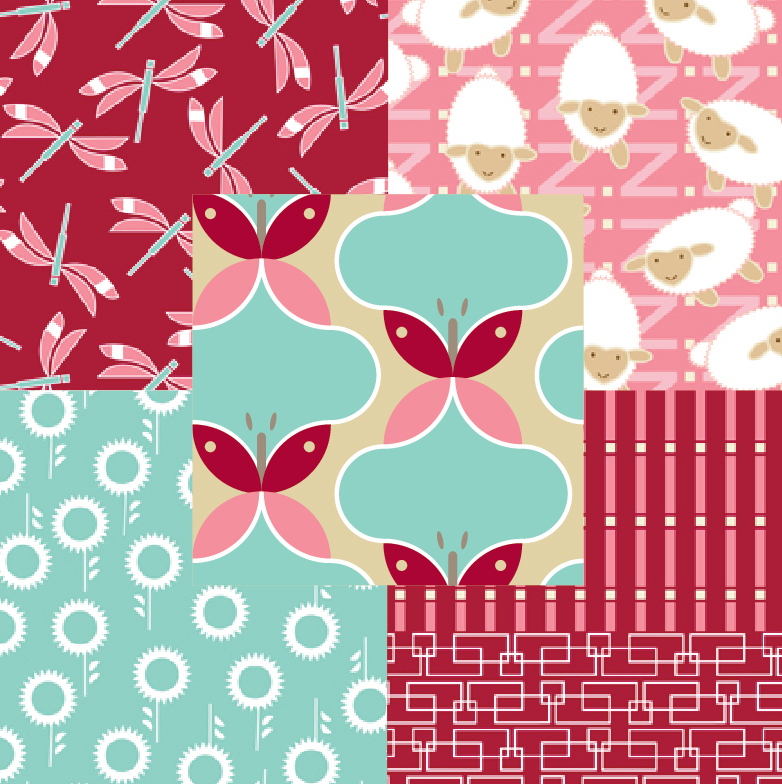 Inspired by my niece's baby, this collection includes butterflies, lambzies, dragonflies and flowers. 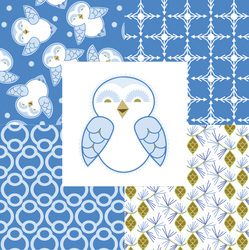 It is available for online purchase here. 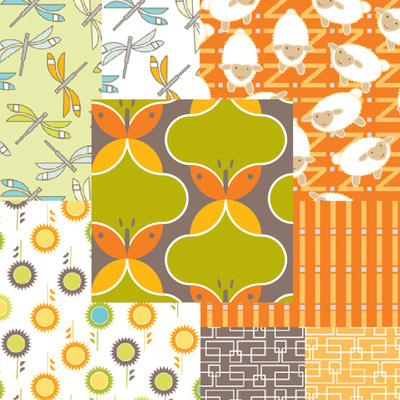 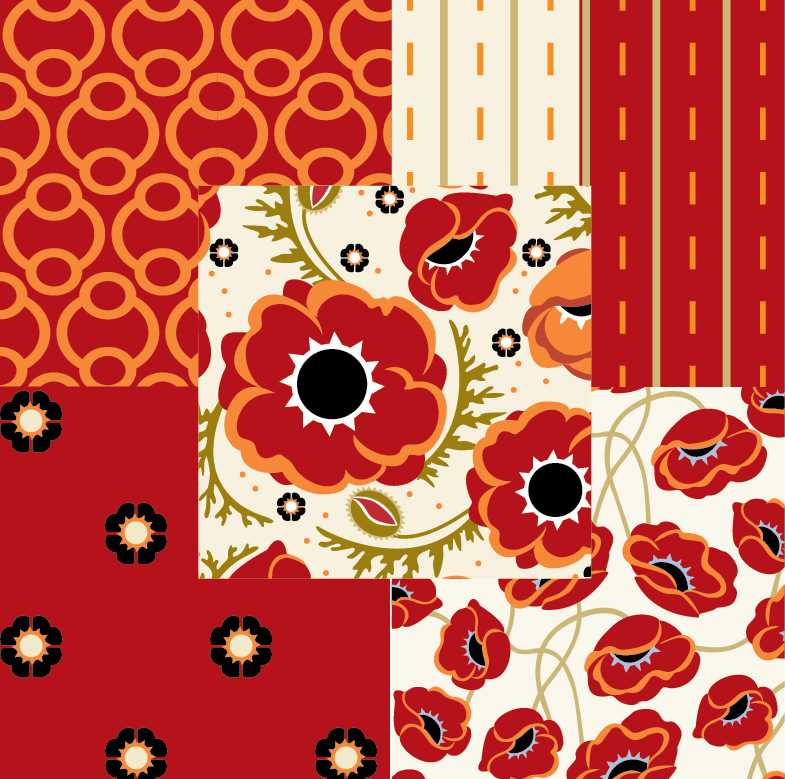 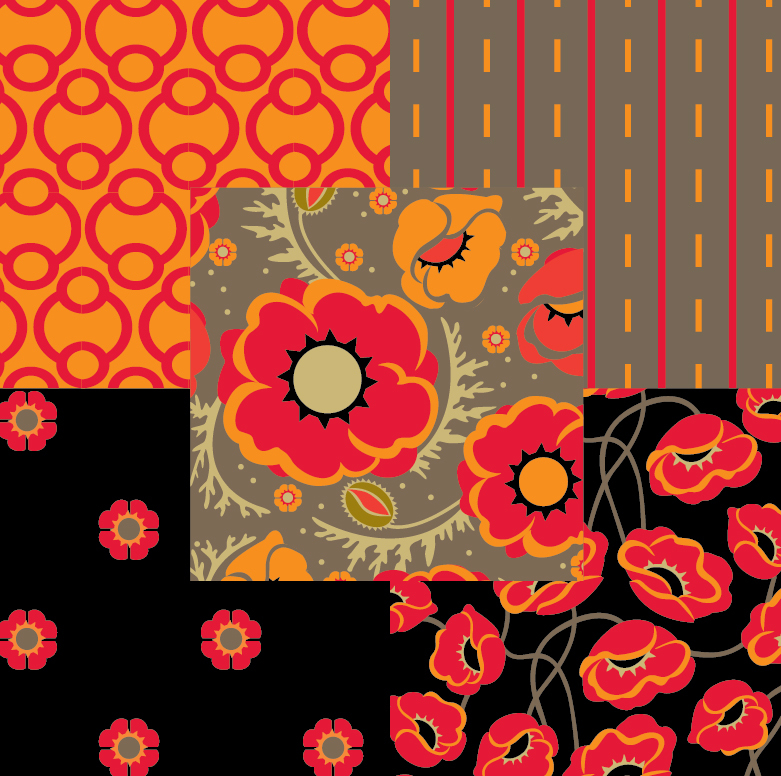 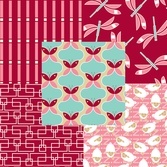 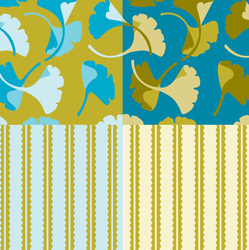 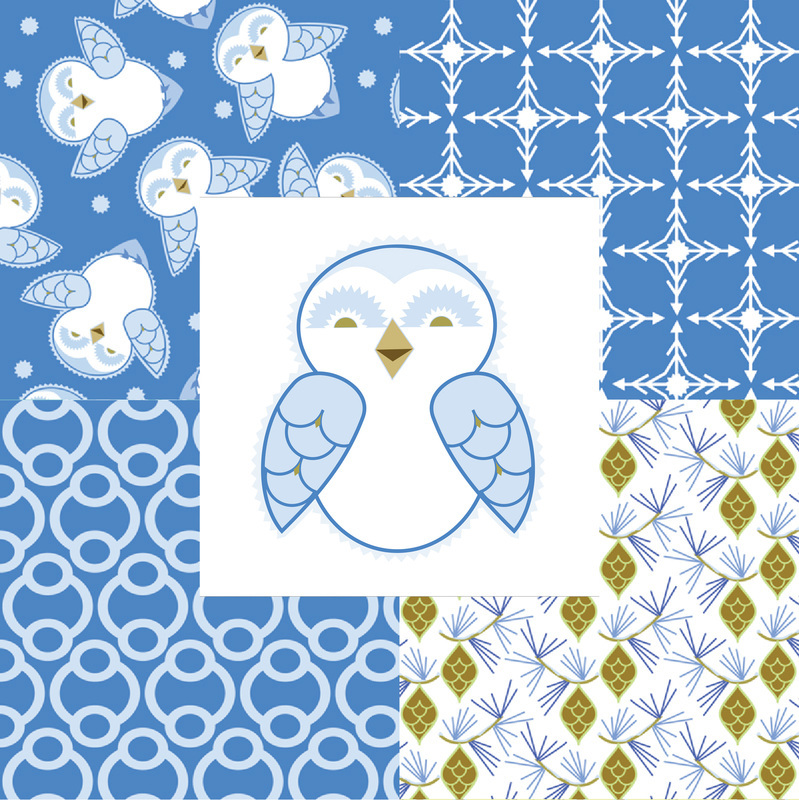 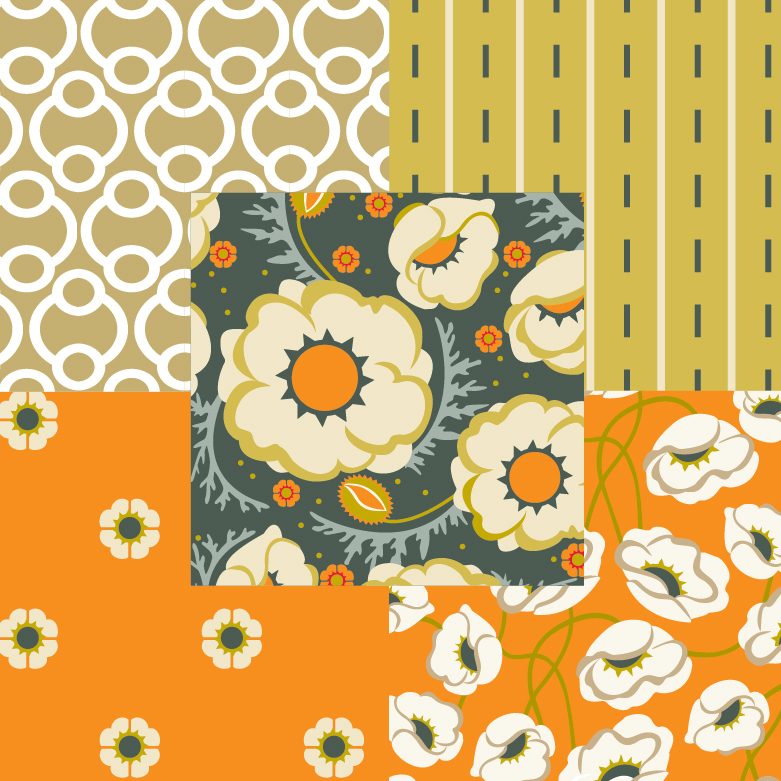 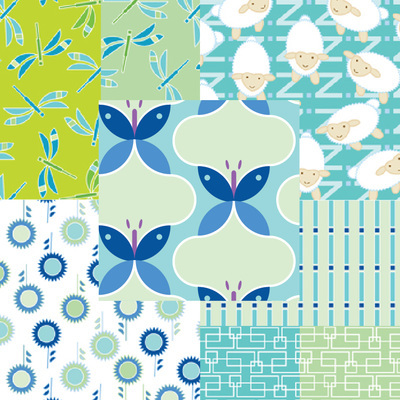 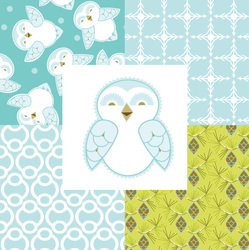 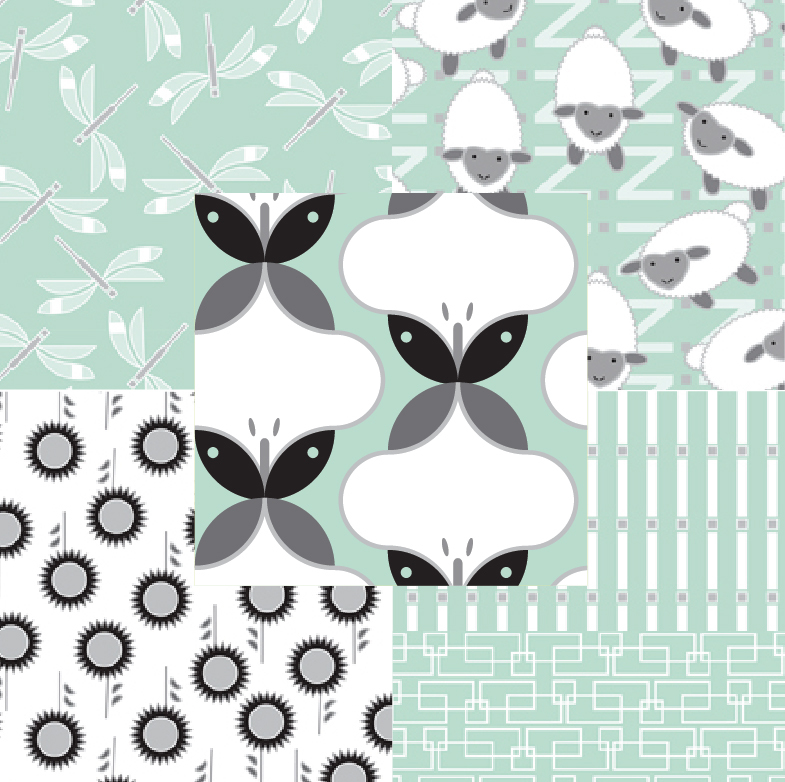 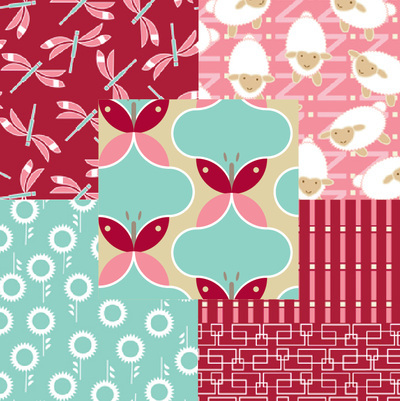 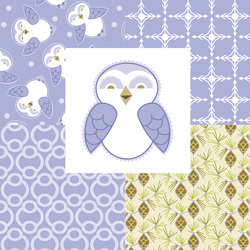 My Poppy Hop fabric collection was Modern Yardage's premiere launch in March 2013 and may be purchased here. 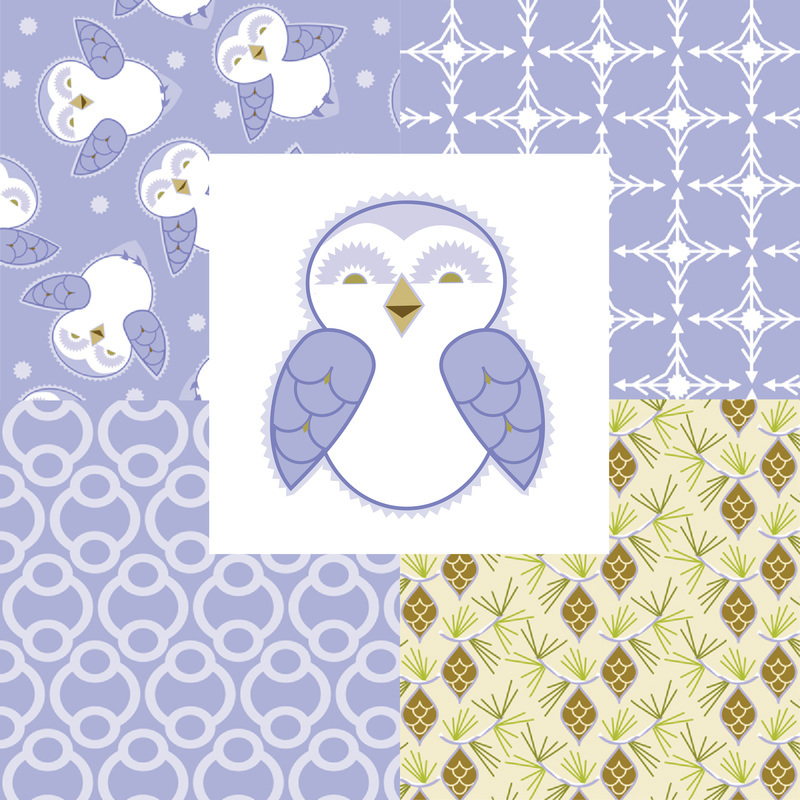 SnOwls launched November 2013. 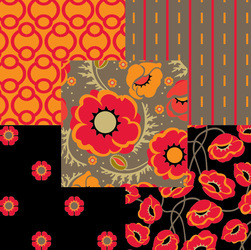 These are available online here. 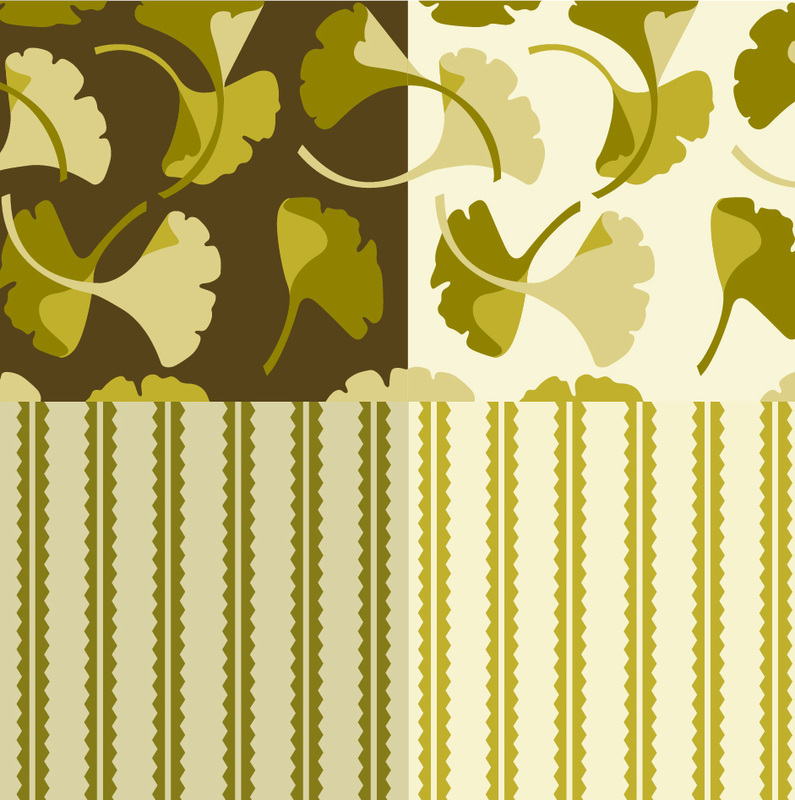 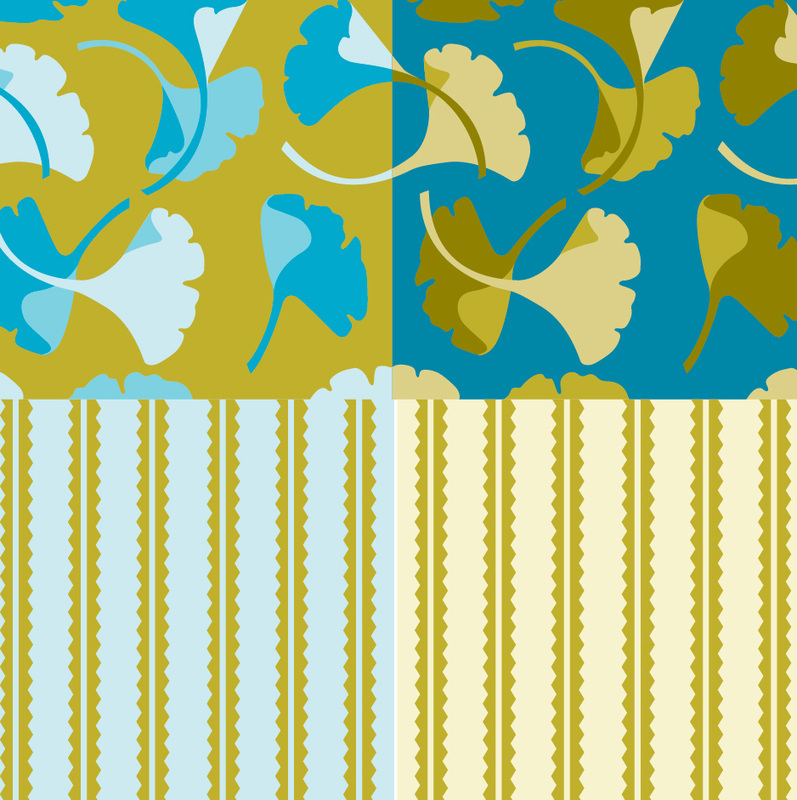 The Ginkgo leaf is a popular Craftsman theme which changes its look in the different palettes.Find it ﻿here﻿.